Over the years, satellites have snapped super sharp images of our planet from all angles. And while they have provided us with a lot of insights into the Earth, these two-dimensional photos have their limitations. 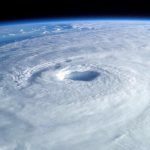 To improve on the current technology the Intelligence Advanced Research Projects Activity (IARPA) in the United States has launched an open innovation challenge. 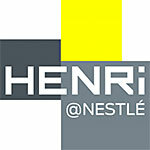 Within the next few days, Nestlé, the Swiss multinational food and beverage company will launch its new open innovation platform. It will offer start-ups opportunities to “bid” for business challenges that its various brands are looking to solve. 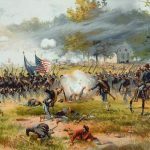 History enthusiasts are getting excited with news of a crowdsourcing project that aims to decode U.S. Civil War telegrams. The nationwide initiative is being led by the Huntington Library, Art Collections, and Botanical Gardens and also involves a small number of universities, including the University of Minnesota. 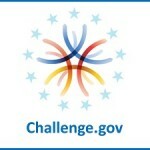 Challenge.gov, the online challenge platform administered by the US government has achieved a major open innovation milestone. This week, two agencies launched new competitions bringing the total number of challenges in its near 6-year history to across the 700 mark. 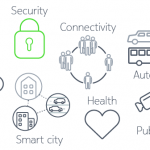 Communications and information technology giant Nokia has launched its Nokia Open Innovation Challenge for the fourth year running, and this time round is focused on the Internet of Things (IoT). Up for grabs is €100,000 (approx. USD $113,000) incubation prize money to be shared between three winning teams. 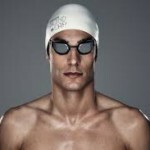 Samsung Electronics and creative agency Cheil Spain have developed an innovative swimming cap for visually impaired swimmers. Blind Cap lets them know when to flip at the end of a pool to complete another length, and will be particularly useful for those entering races in the Paralympics. 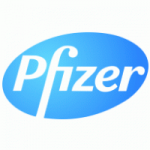 Global biopharmaceutical company Pfizer want your help to improve the health of children around the world. It has launched an open innovation competition, along with the Institute of Pediatric Innovation (IPI) to source ideas for a package and dispensing device that will make it easier to dispense medicine to children. 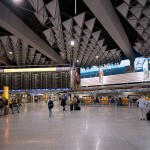 Frankfurt Airport, commonly known as Frankport wants to improve the passenger experience. And so it is adopting an open innovation approach to harness what it hopes will be some innovative, popular and cool ideas. The very first Frankfurt Airport Innovation Challenge is now under way and travelers have until June 28th to submit their ideas. 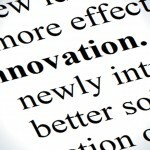 Open innovation is thriving. That's one of the conclusions of the 2016 State of Innovation Report: Disruptive, Game-Changing Innovation by the Intellectual Property & Science business of Thomson Reuters. This annual study is now in its seventh year and based its findings on research that looked at global intellectual property data. This included worldwide patent application activity and scientific literature publications in 12 technology areas, such as aerospace and defense, automotive, biotechnology and oil and gas. Clothing manufacturer American Apparel is turning to crowdsourcing to expand its line of wares and boost its sales. 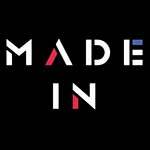 The company has launched its Made In campaign, an open call to small businesses for ideas and proposals that American Apparel can purchase.